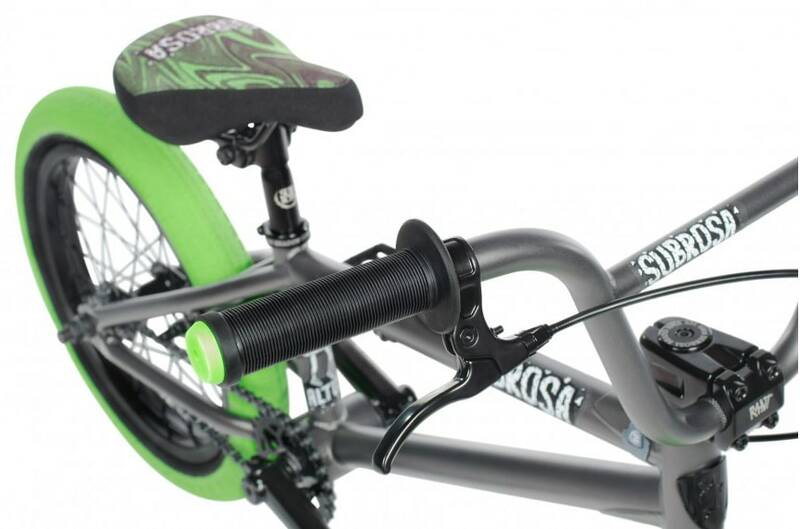 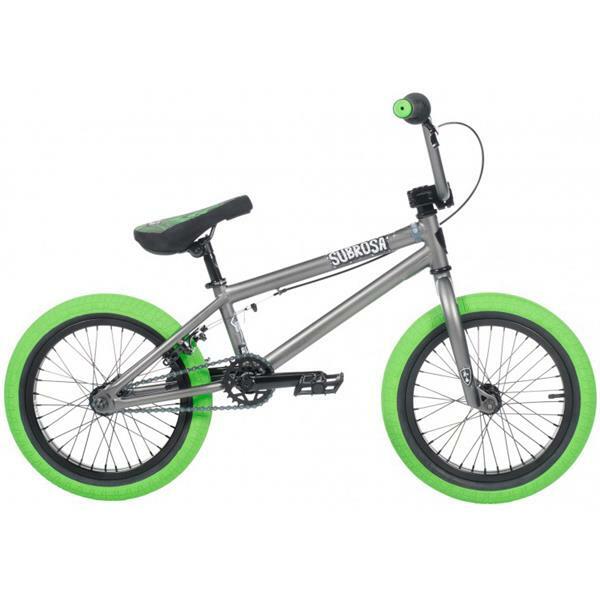 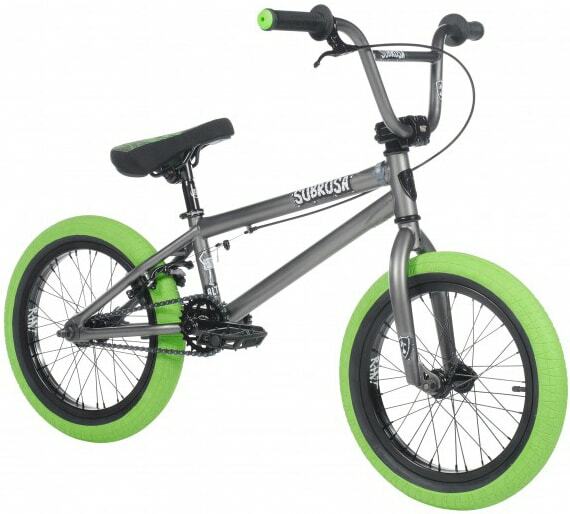 Your first experience on a BMX bike should be a great one, so we offer bikes for all sizes and ages. 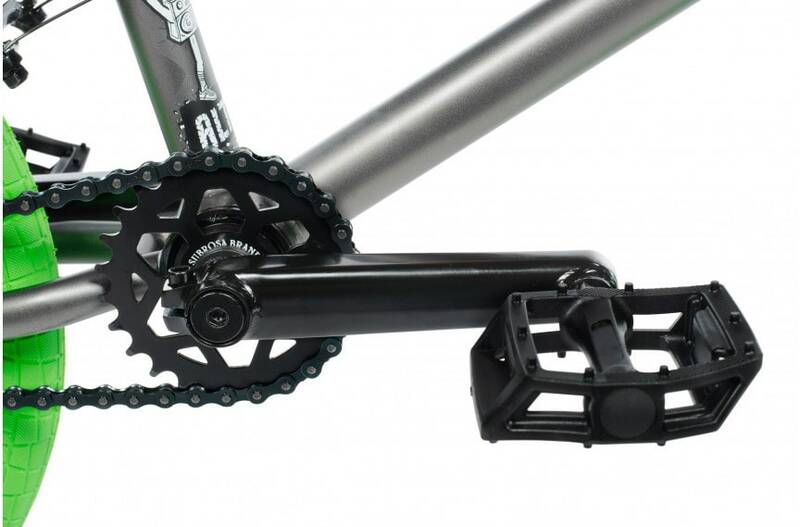 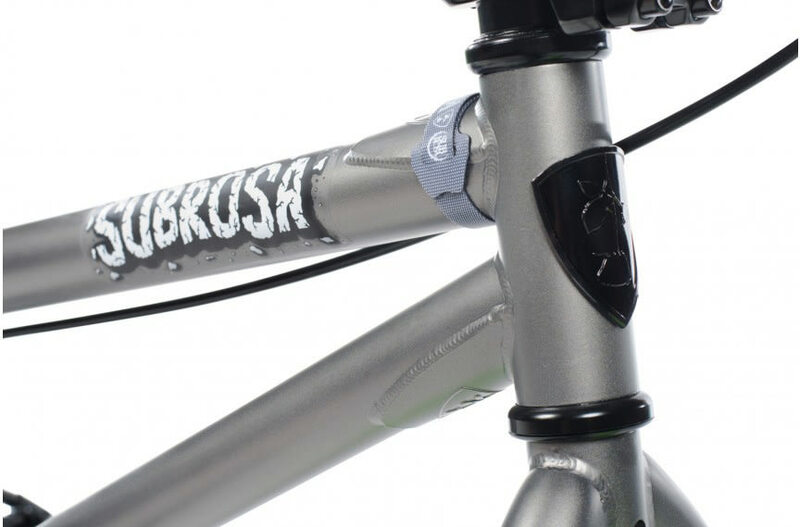 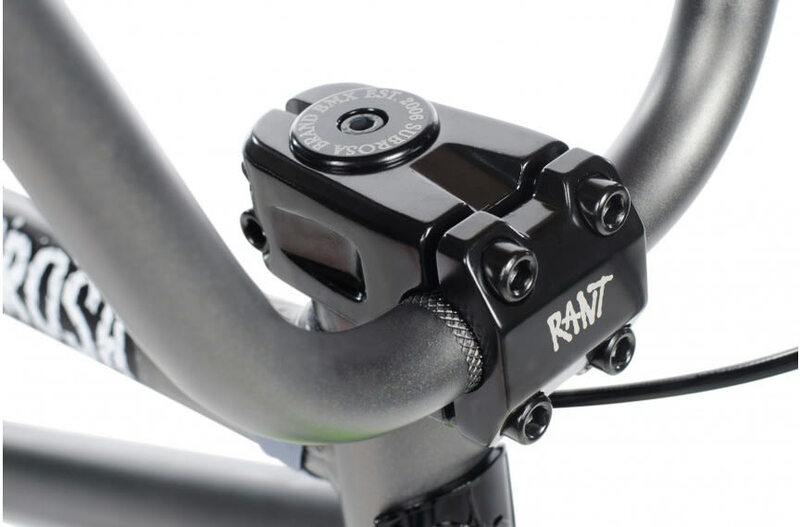 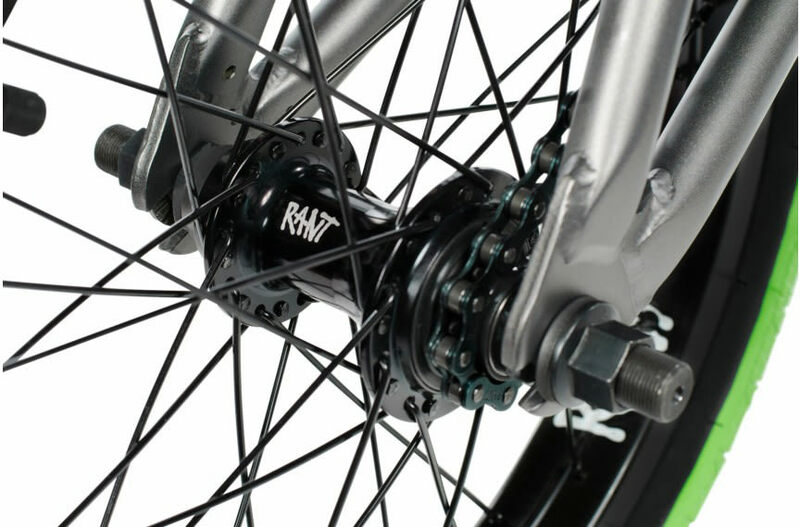 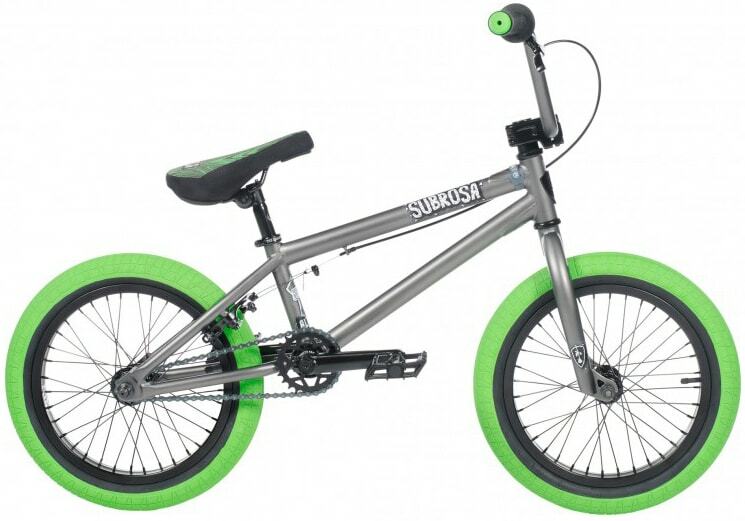 The Subrosa Altus 16” features the same aftermarket parts from The Shadow Conspiracy and Rant as the bigger bikes, but in the perfect size for your growing rider. 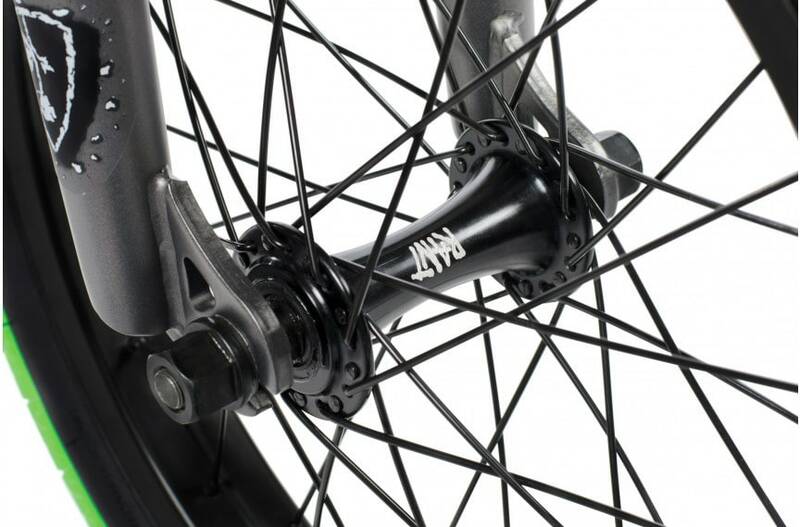 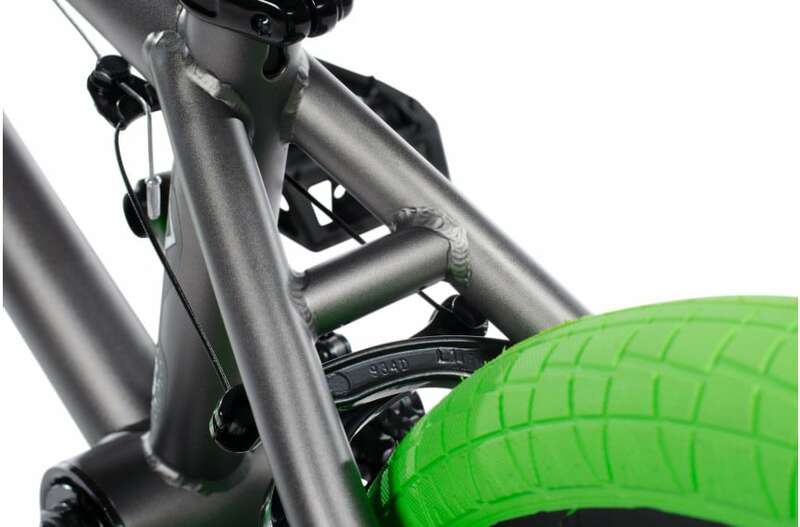 Bars: 100% 1020 Hi-Ten – 2pc 7.0"